House cleaning service committed to your family's health. 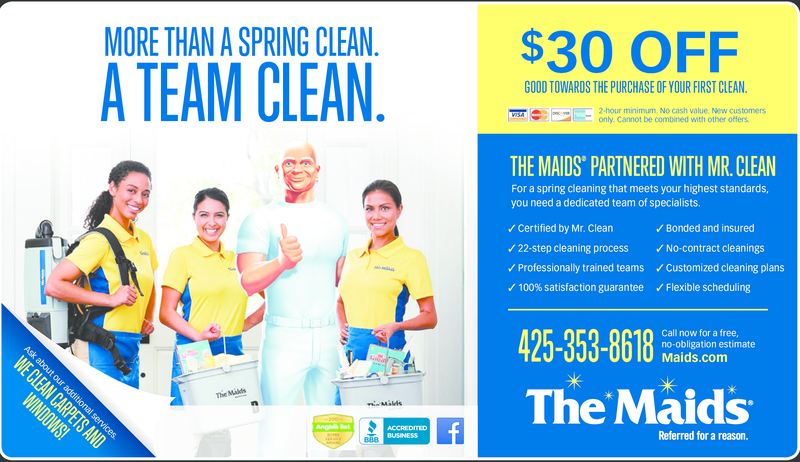 $30 OFF GOOD TOWARDS THE PURCHASE OF YOUR FIRST CLEAN. 2-hour minimum. No cash value. New customers only. Cannot be combined with other offers.